I was lucky enough to get two AMAZING Coola Sun care products! 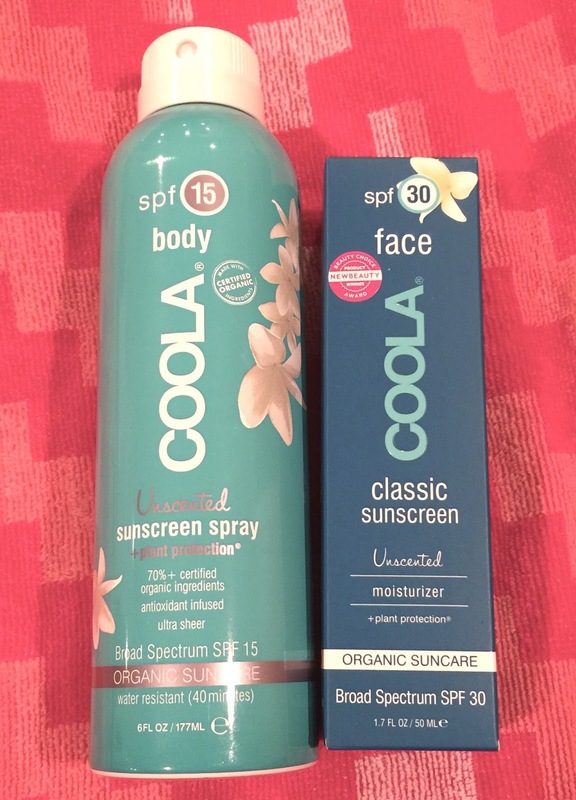 So lets start with the first one, which is the Coola Face Classic Unscented Sunscreen with an SPF of 30. I was not able to get to the beach to try this out but I was out in my backyard for about an hour. And let me tell you, I did not get any type of burn whatsoever. 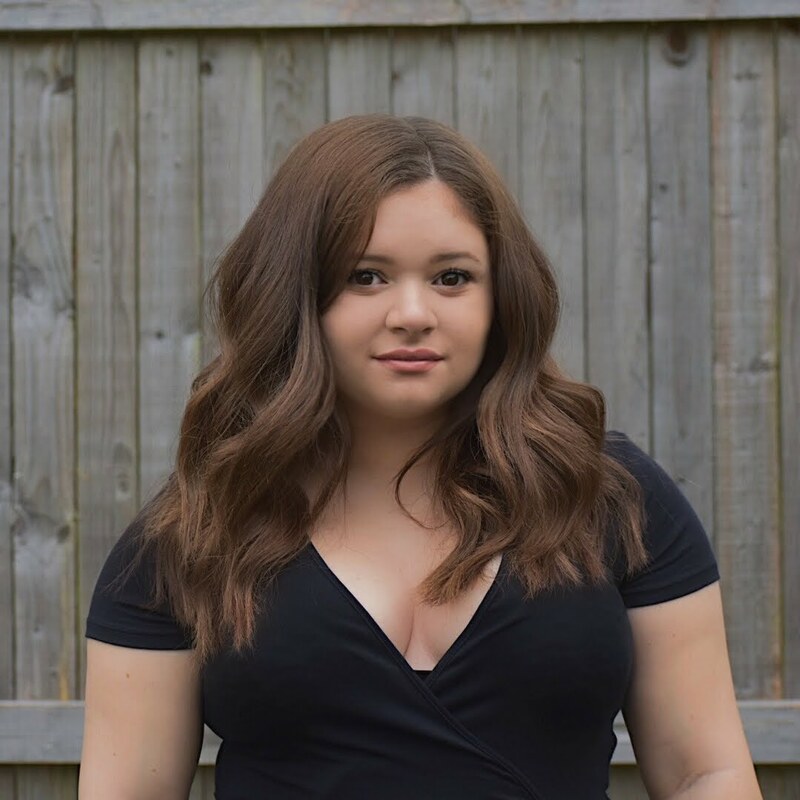 I also have extremely acne prone skin and didn’t break out at all. I can see this being a product someone could wear everyday under makeup or by itself. It does work and let me say it’s amazing! 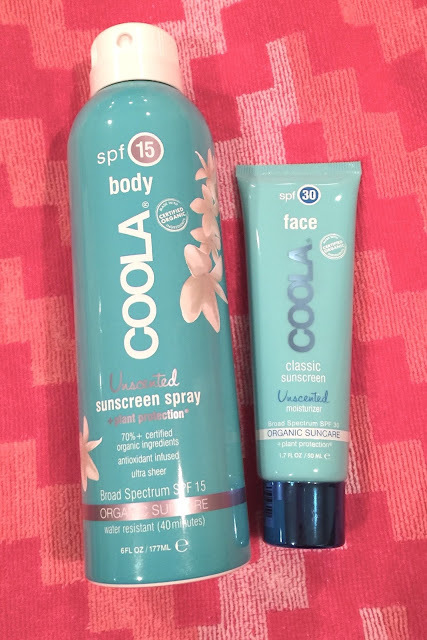 Product two is just as amazing as the first; it’s the Coola Body Unscented Sunscreen with an SPF of 15. I am always looking for a perfect sunscreen that applies easily, doesn’t smell gross and actually works and this is for sure it. Again with this product I have absolutely no complaints and love this sunscreen! Coola’s products are absolutely amazing to say the least. The fact that its also organic makes me love it even more and this will for sure be my Holy Grail sunscreen from now on! You can actually enter your zip code at http://www.coolasuncare.com/locator to see where you can get Coola products closest to you!